With more choices, better rates and lower fees, Catholic Vantage Financial accounts, credit cards and loan programs allow you to use credit wisely and dream bigger about your financial future. As your partner in financial services, we offer a wide variety of loans to achieve your dreams and goals with payment options that are flexible and affordable. At Catholic Vantage Financial we invest in you by offering sensible financing to help you get ahead financially. Catholic Vantage Financial provides a wide range of loan options and lines of credit that will meet your needs and budget. Take a look at the choices and call us to learn more, or apply for a loan online today. From first-time home buyers to refinancing an existing mortgage, Catholic Vantage Financial members know they’re getting a loan they can trust through Mortgage Center. You will have access to a wide variety of mortgage options provided by a staff of caring and thoughtful people. If you have questions, talk to us first. Call 1-888-562-6865. Or visit Mortgage Center online for more details and today’s rates. You may wish to use the equity you already have in your home to help finance your project or purchase. Of course, there is a lot to consider and that’s where we come in. As your trusted Catholic credit union, we are here for you—every step of the way. A line of credit loan that allows you flexibility to borrow some money now, use as you go, and use later. Easy access online, with your mobile app, audio teller, or in the branch. Borrow up to 90% of your combined loan-to-value (including your first mortgage). Seven year draw period and a fifteen year amortization. Ongoing improvement or remodeling projects. A variety of large purchases such as new appliances and furniture. To help pay for college or private school costs. Home equity line of credit application. Terms, agreement, historical rates and payment examples. Current Rates for home equity line of credit. No annual fee or closing costs. Appraisal is required and can cost $380 – $500. For borrowers who know exactly how much they want to borrow, and for how long. Affordable payment terms to help keep your cash on budget and payments on time. Chose terms of 5, 10, or 15 years. One-time remodel, roof repair, new pool, or basement. Purchase a boat or vacation home. Learn more, see current rates, and apply online. Learn everything you need to know before you start. Stop by our office or call 734.432.0212 and talk to a lending specialist. **A home equity loan will place a second lien on your home. There is an estimated appraisal fee of approximately $500. Your fee may be more or less depending on property and appraisal required. Home owners insurance is required. Flood insurance may be required. Mortgaged property must be located in Michigan. Your rate will be based on credit history, term and combined loan-to-value of collateral. Member must have sufficient income to cover debt. Minimum loan amount is $10,000. Other terms and conditions may apply. Contact us for more information. The Home Equity Line of Credit Loan is a variable rate based on the Wall Street Journal Prime Rate and can change quarterly. We know that your home’s true value is what it means to you and your family. Unlike banks and other groups that require a lien on your home to secure financing, we offer personal loans to help you get the job done. Whether you hire a contractor or do the work yourself, our Personal Loan provides you the money you need right now without waiting for home inspections or appraisals. You can borrow what you need to complete your project and start enjoying your home. We take the time to listen to your questions, then provide information and resources to help you use credit wisely. Every member, every time. We know you have a lot of things to take care of. Some things you can plan for and other things just seem to happen. Whatever the case, you can count on us to help you through all of life’s moments. Take a look at the choices and call us to learn more, or apply for a loan online today. Whether you are shopping for a car or refinancing a car loan from another lender our rates are hard to beat. As an added value for our members, Catholic Vantage Financial now offers CARFAX Vehicle History Reports at a discount rate of $19.99. CARFAX Vehicle History Reports™ are available on all used cars and light trucks model year 1981 or later. Using the unique 17-character vehicle identification number (VIN), a CARFAX Report is instantly generated from our database of over eight billion records. Get started now. 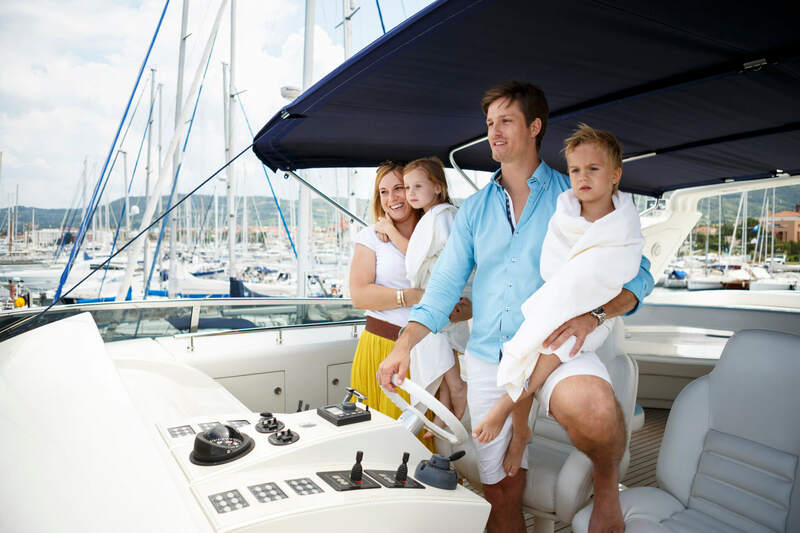 We can help you finance the boat or watercraft you have been dreaming of. Learn more about our boat loans. You can trust your credit union to provide you and your family with quality products to meet your financial needs. We offer many programs that provide special members-only pricing. Click on the links below for more information. Are you over paying for auto insurance? Our members can save up to $500 a year on auto insurance. We’ll help you compare rates from multiple carriers to ensure you get the best coverage at the right price for you. Get quotes online in just a few minutes, or if you’d prefer, call us to have one of our agents do the shopping for you. Call 1-855-811-5333 or to get started here. 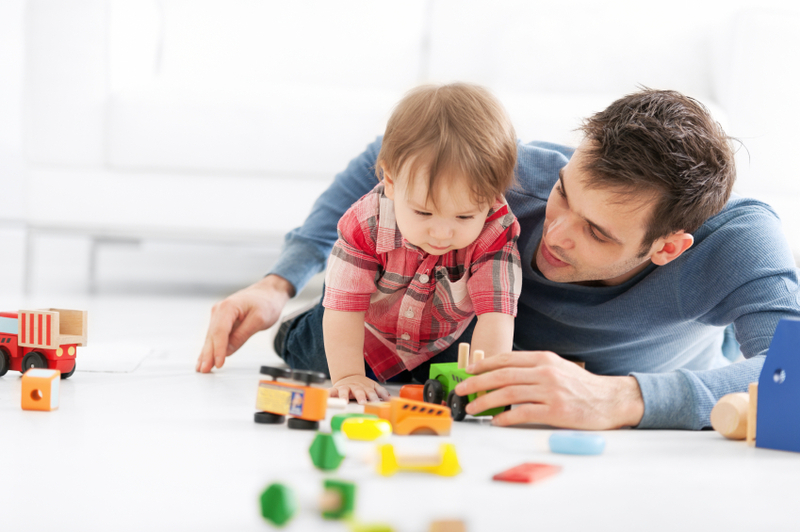 Credit Life and Credit Disability Insurance—MEMBER’S CHOICE Disability payment protection keeps loan payments current when an injury or disability prevents you from working. MEMBER’S CHOICE Credit Life insurance reduces or pays off your loan balance in the event of death. Guaranteed Asset Protection PLUS (GAP PLUS) Coverage—If a vehicle is stolen, accidentally damaged beyond repair, or otherwise declared an insured total loss, auto insurance will cover the replacement value; however, you remain liable for payment of the difference between the insurance settlement and their loan balance. MEMBER’S CHOICE GAP PLUS Coverage is an affordable way to fill the gap. Mechanical Repair Coverage (MRC)—Comprehensive coverage that pays for the cost of parts and labor for any covered vehicle mechanical repair. Coverage is available for most new or used vehicle based on model year and odometer reading.